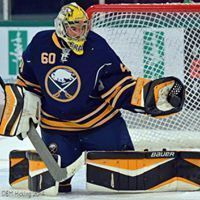 State University of New York graduate, Michel had a professional career of 16 seasons as a goaltender. 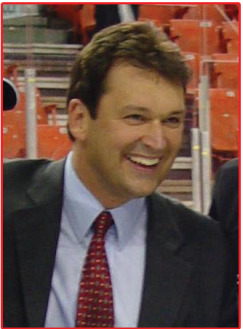 The Lillehammer 1994 Winter Olympics and five World Championships (IIHF) were the highlights of his pro career. 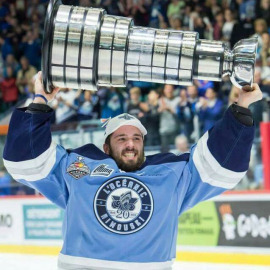 Also, Michel spent 15 years as the goaltender coach of the QJMHL Gatineau Olympiques, winners of the 2003, 2004, and 2008 Quebec Major Junior League. Steven is well recognized for his positive and contructive teaching approach. Truly appreciated by all for his great spirit and sense of humour, his experience of three Winter Olympics and ten World Championships (IIHF) as a defenceman speaks for itself. POWER SKATING – Veronique pays attention to every little technical detail. 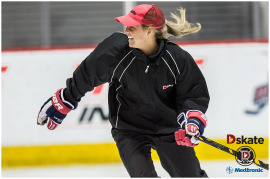 She is 100% committed to helping you maximize your skating technique in order to become more powerful and efficient in game situations. ENERGY ! Excellent skills and role model, Fabrice will teach you how to develop PRECISION and EXECUTION! MORE THAN A COACH ! His personalized approach is his speciality, combined with his incredible enthusiasm and sense of humour...guaranteed success! IMPRESSIVE! Everything that David excutes is absolutely exceptional. His agility and his teaching will exceed all expectations. A career of ten seasons in the NHL with the Montréal Canadiens, the Pittsburgh Pinguins and the Detroit Red Wings. 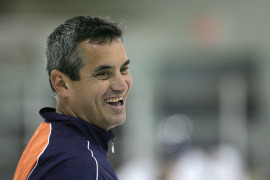 Also, John added ten more seasons of Top Elite European Hockey... An extraordinary person, communicator and coach! 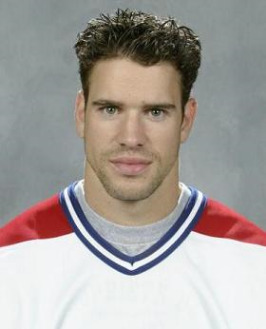 Éric played with the Montreal Canadiens and the Calgay Flames. He also played with the prestigious Moscow Dynamo of the Russian League! 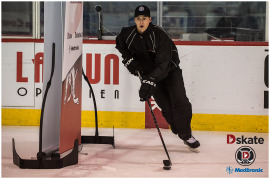 Éric teaches the one-on-one technical aspect of game situations like no other. 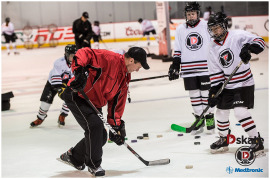 He is currently the assistant coach of the Gatineau Olympiques (QMJHL). Appreciated by all, Gilles is our coordinator on and off the ice. He makes sure that all sessions are safe and function smoothly. Gilles is our pillar who ensures that everybody improves and has fun. Experience! One of the best in the business. His accomplishments speak for themselves. 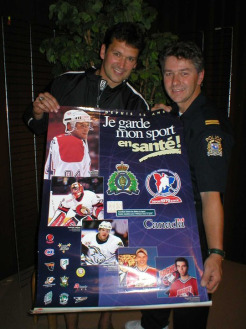 Benoit is currently the General Manager and Head Coach of the Gatineau Olympics (QMJHL). 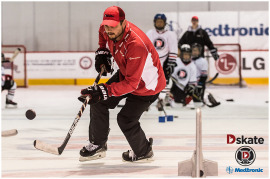 Also, as a Head Coach, Benoit was Gold Medalist with Team Canada in the 2015 World Junior Champioships (IIHF).